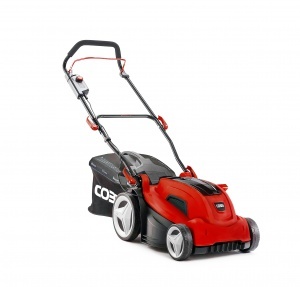 Get a fantastic finish to your garden lawn without the hassle of petrol or electrical cables, courtesy of this great value cordless machine from Cobra. 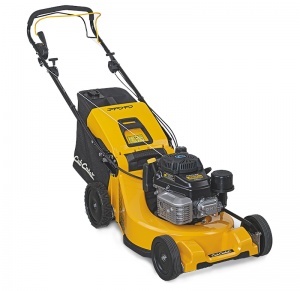 Supplied with battery and charger. 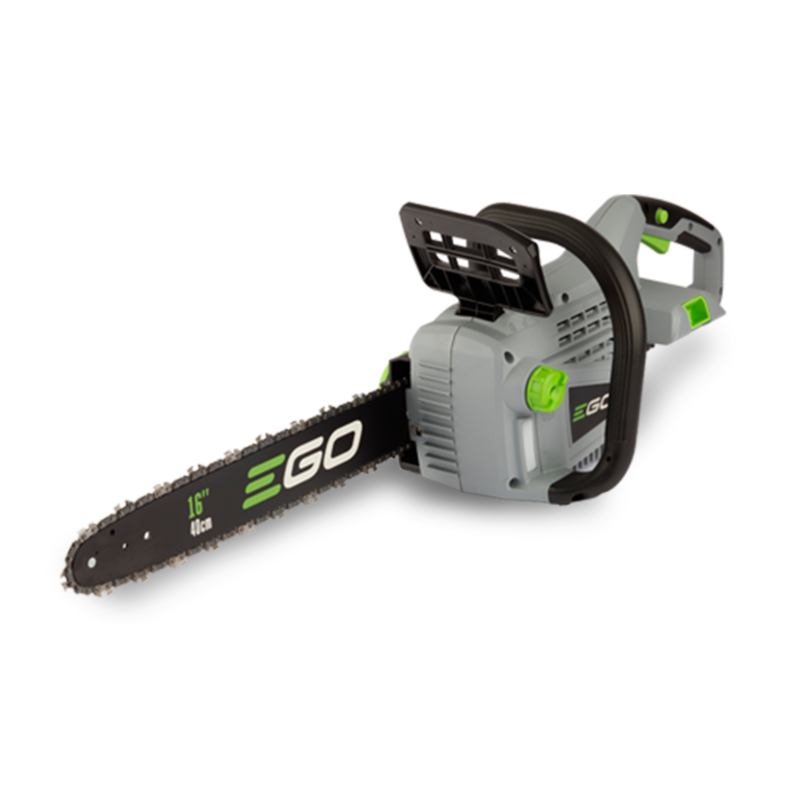 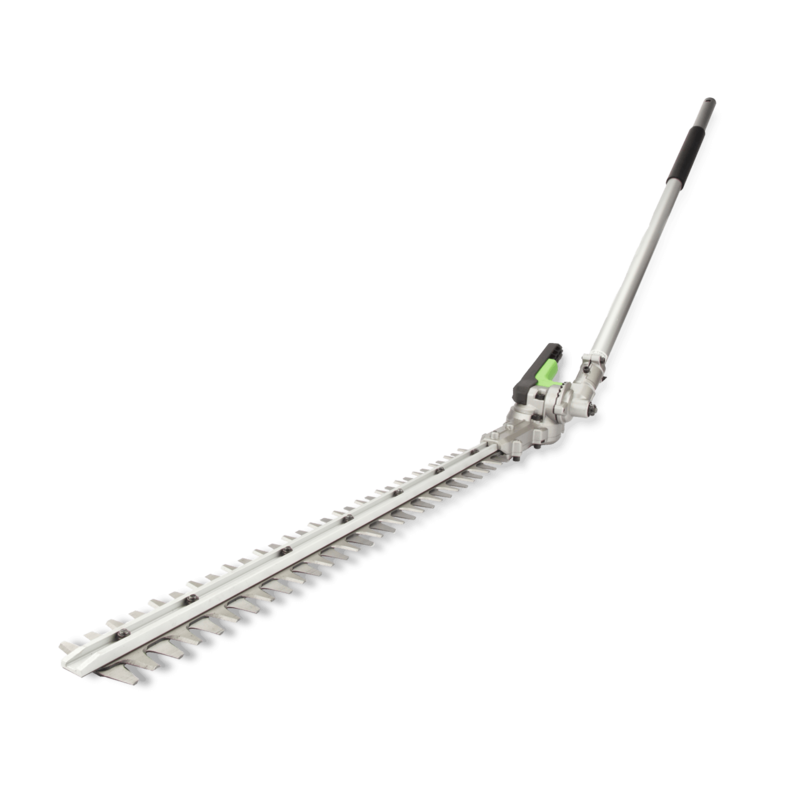 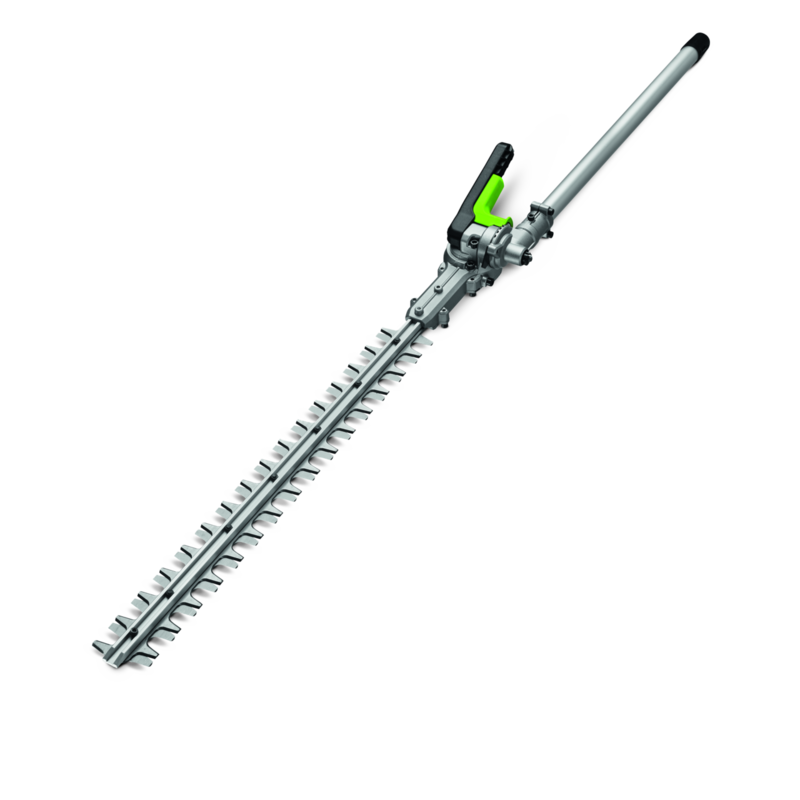 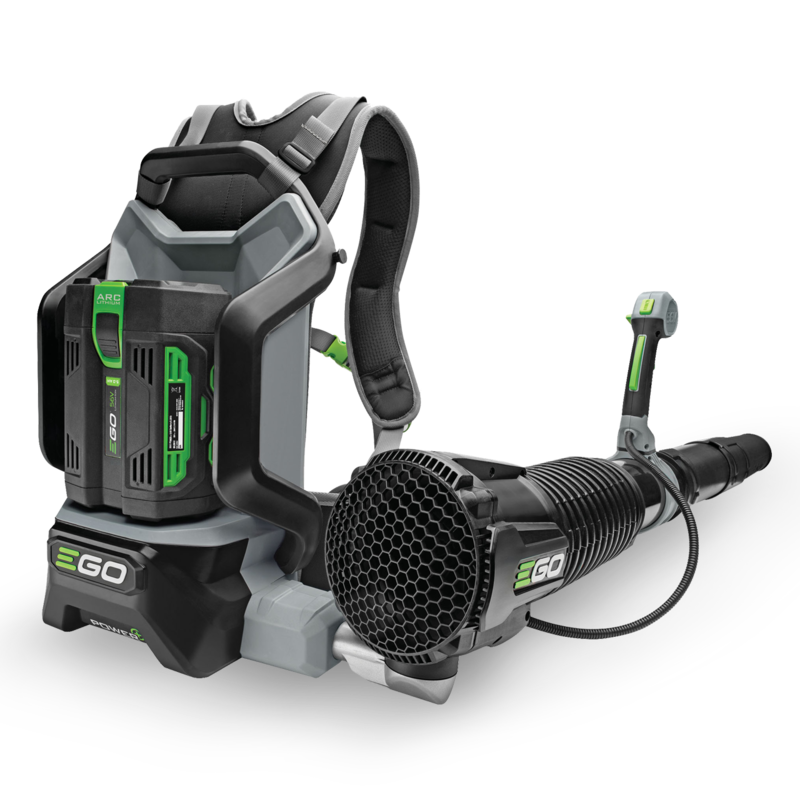 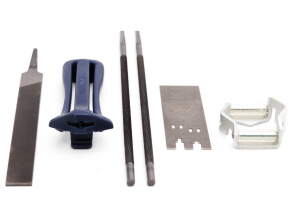 The EGO HTA2000 Multi-Tool Long Hedge Trimmer. 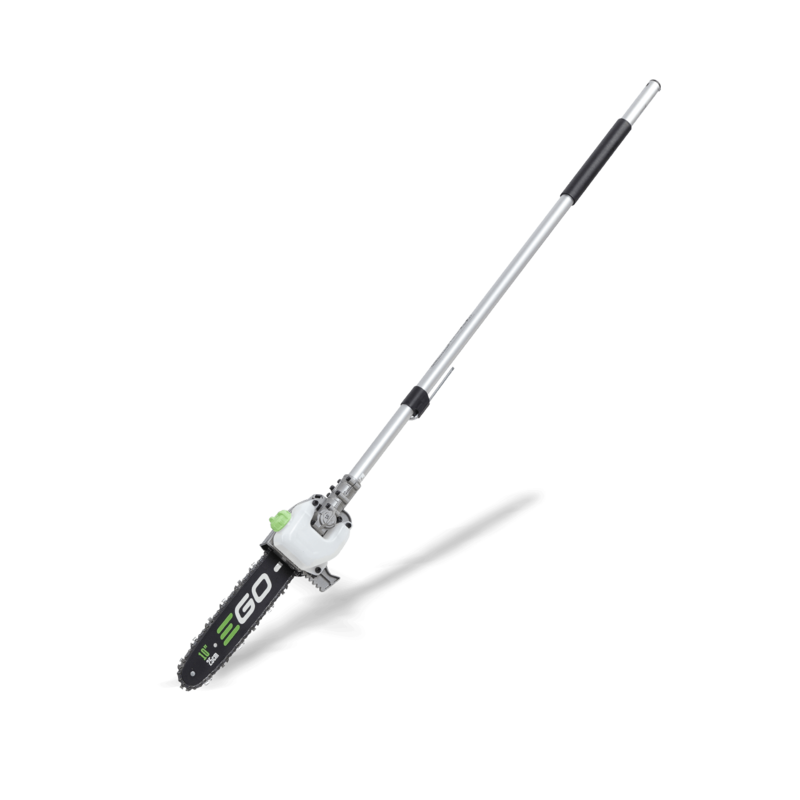 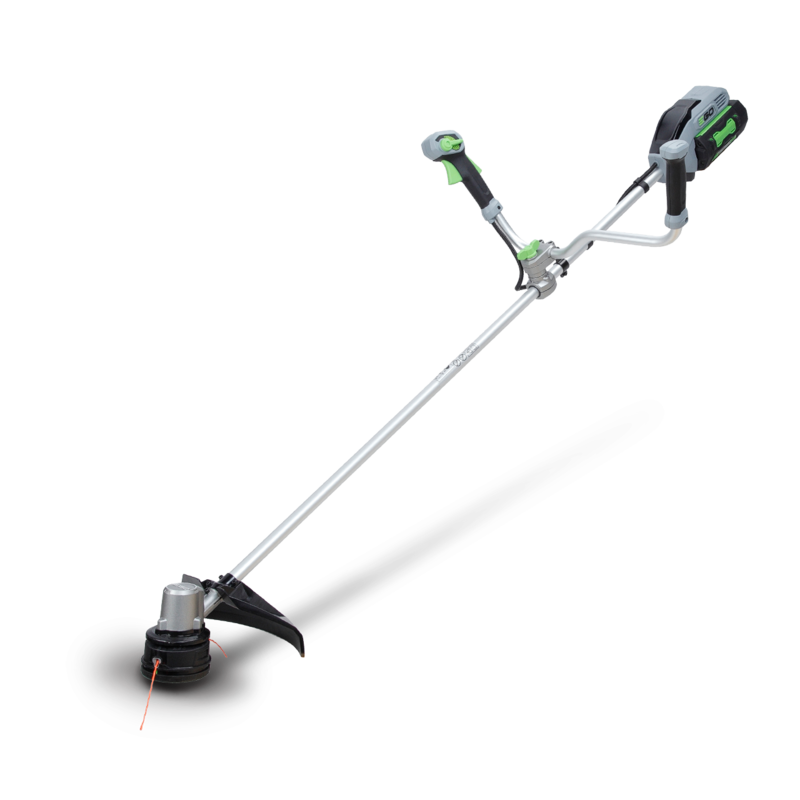 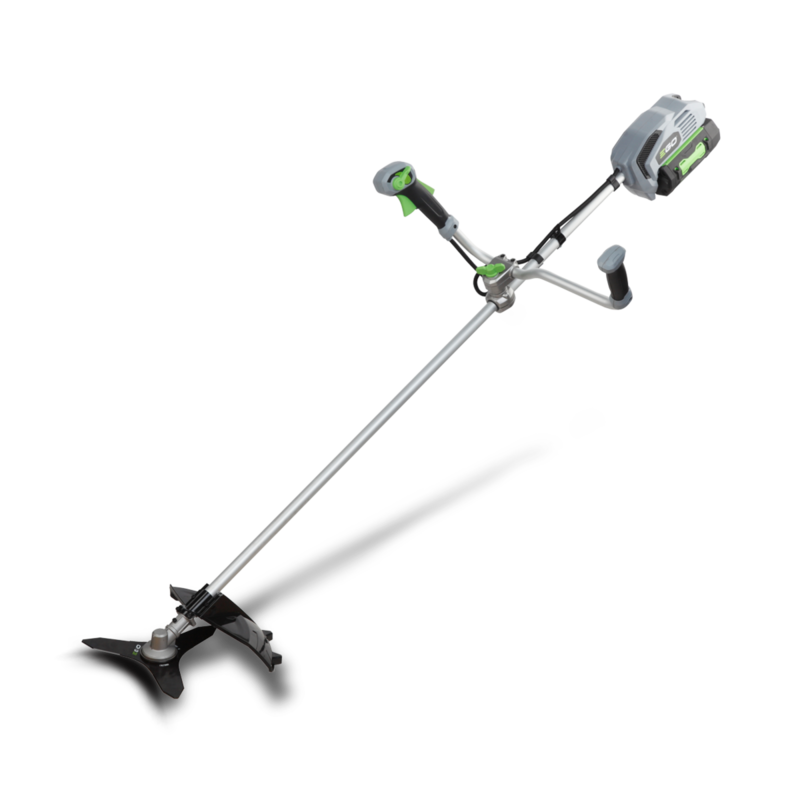 The BCX3800 line trimmer is built with a 2kw motor which offers you the power of its petrol equivalent. 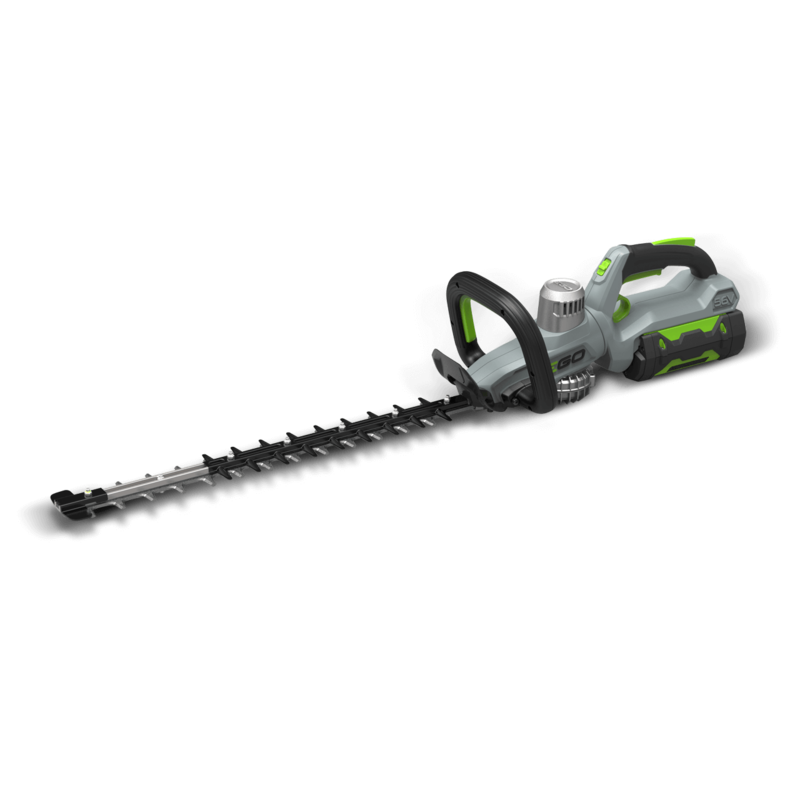 The brushcutter can handle even the roughest of ground. 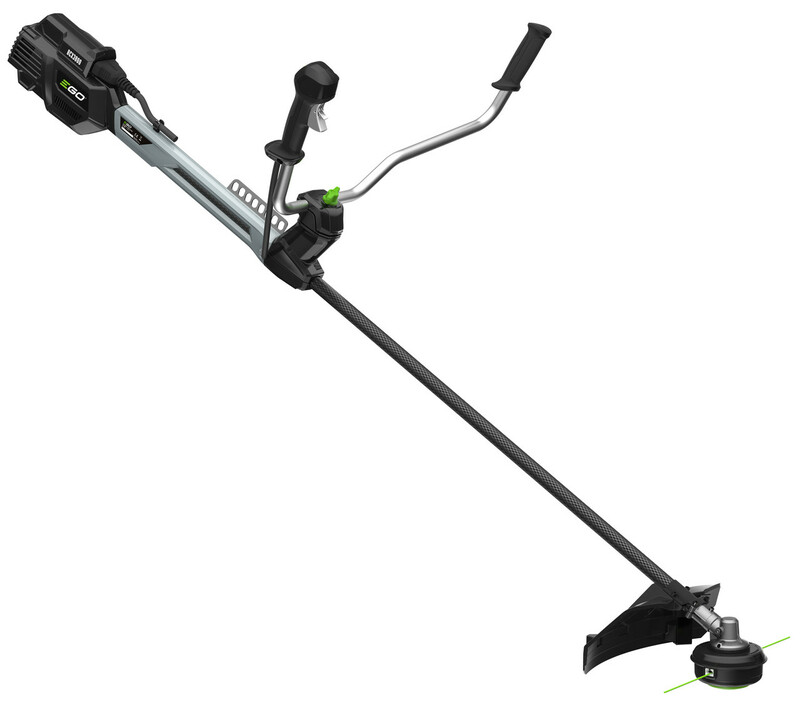 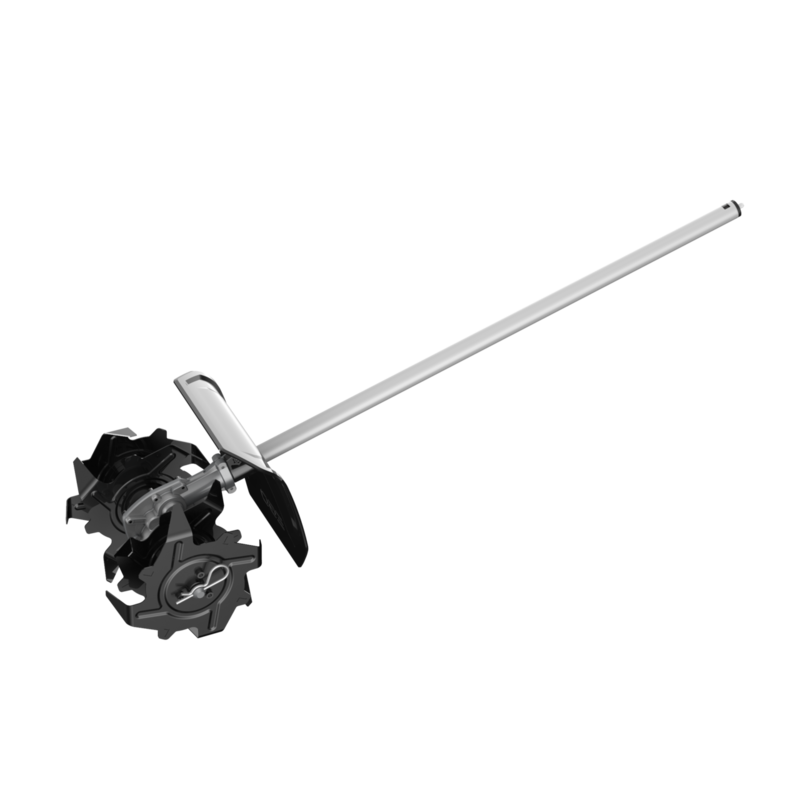 The HT2400E 61 cm Hedge Trimmer is a very powerful and reliable tool. 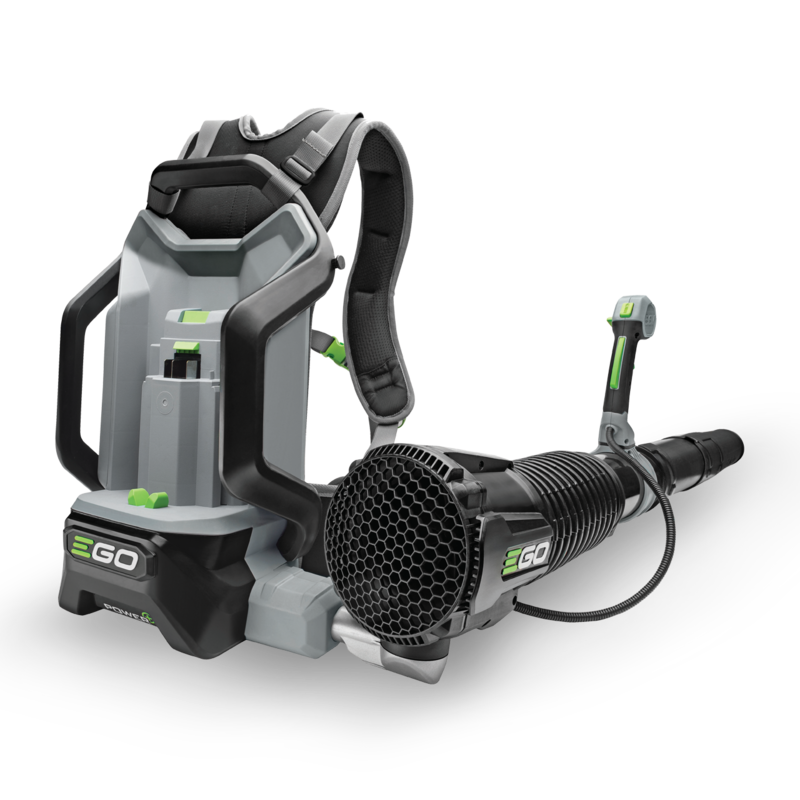 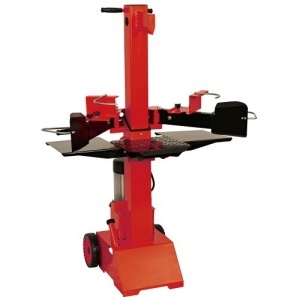 It is powered by the impressive 56 V battery, this provides a massive 40% more battery than your leading 40 V battery meaning you can work longer and tackle those harder jobs head on. 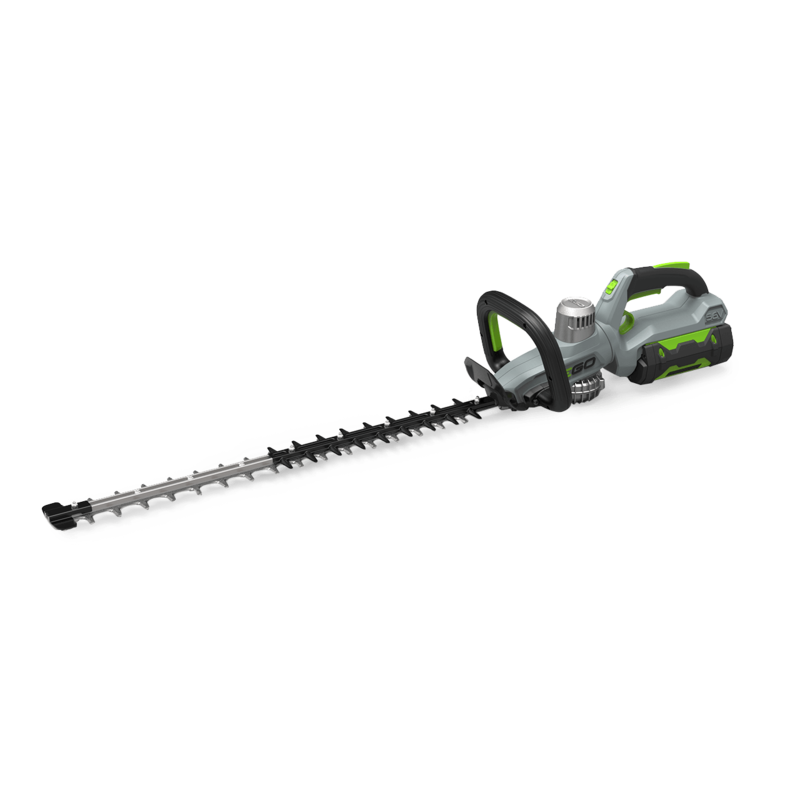 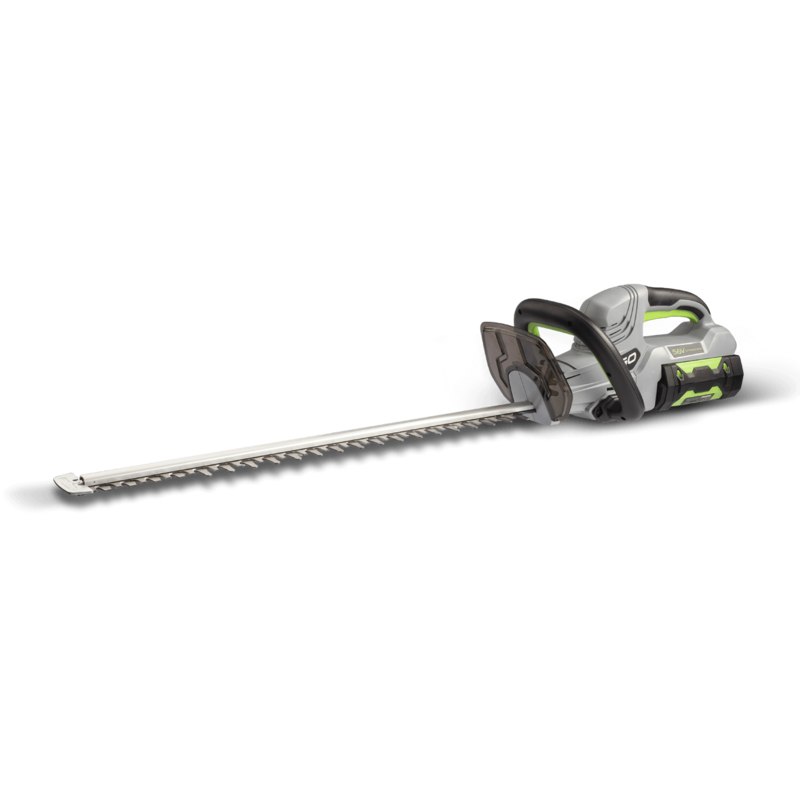 The EGO HT2401E 61 cm Hedge Trimmer, cordless with battery and charger included. 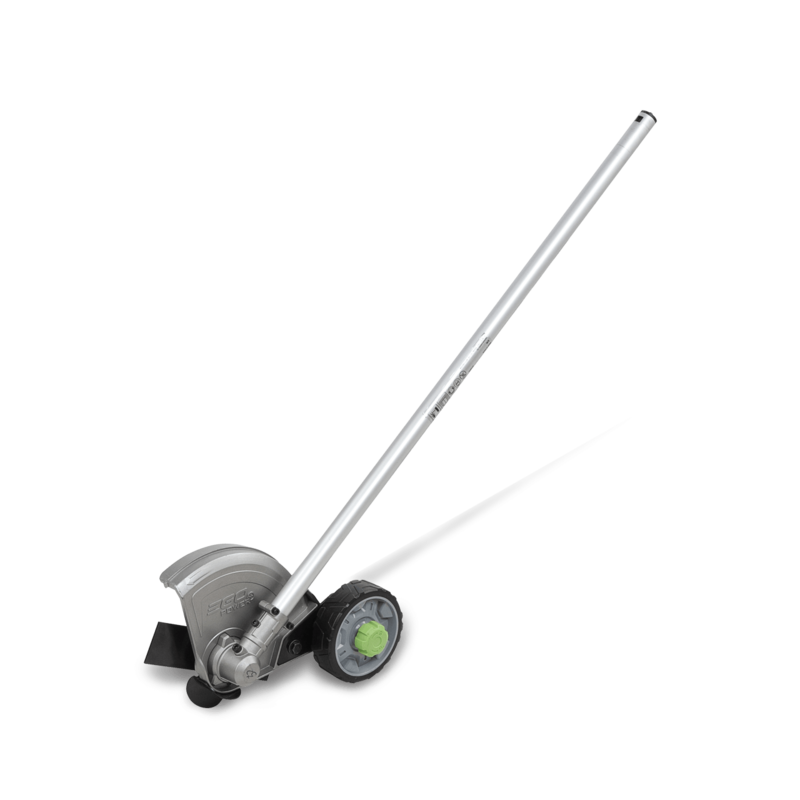 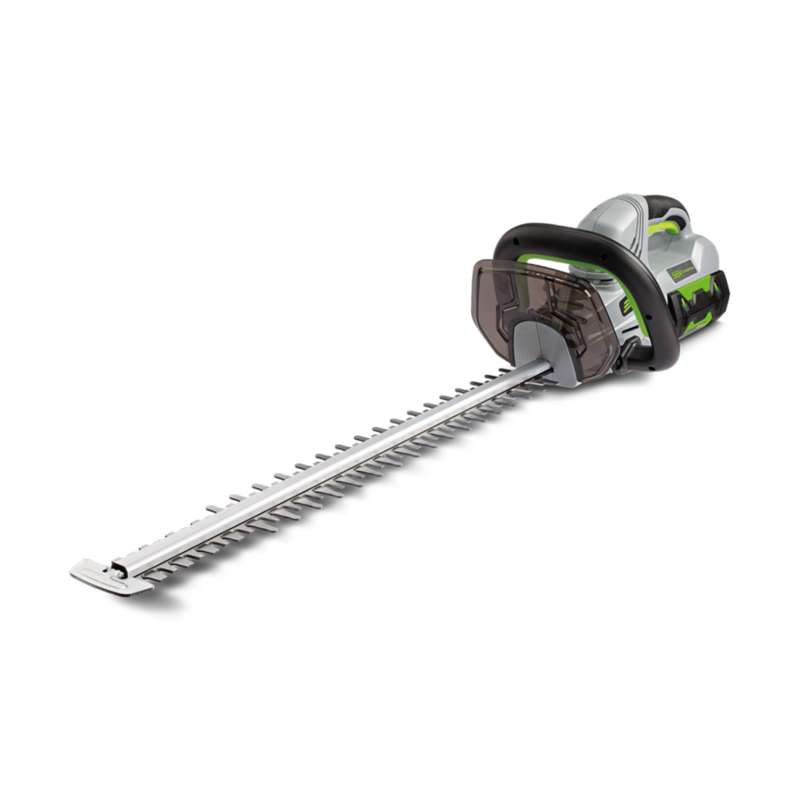 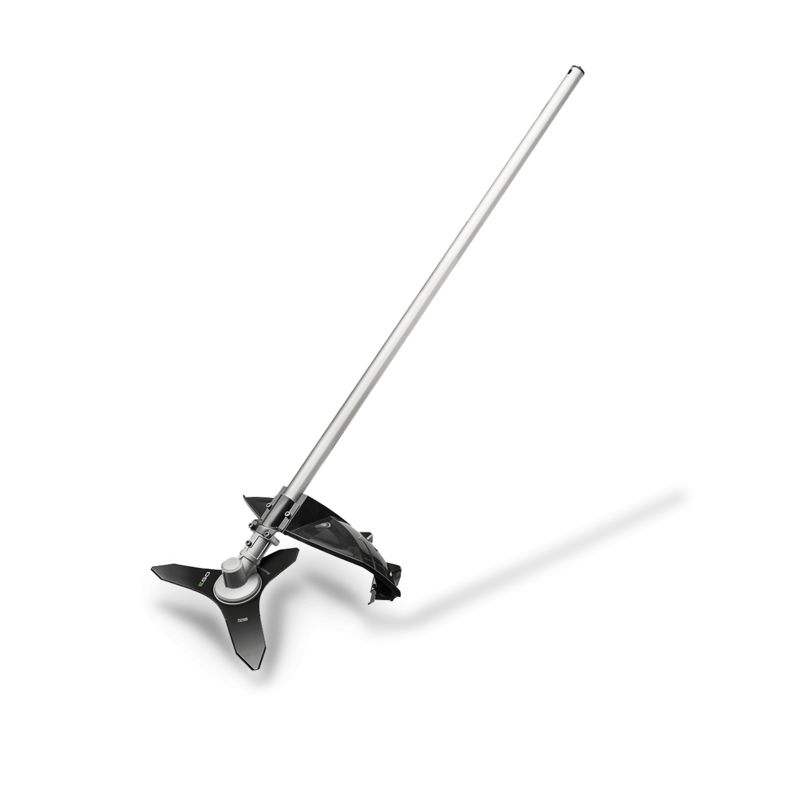 The HT2410E 60 cm Hedge Trimmer is a very powerful and reliable tool.